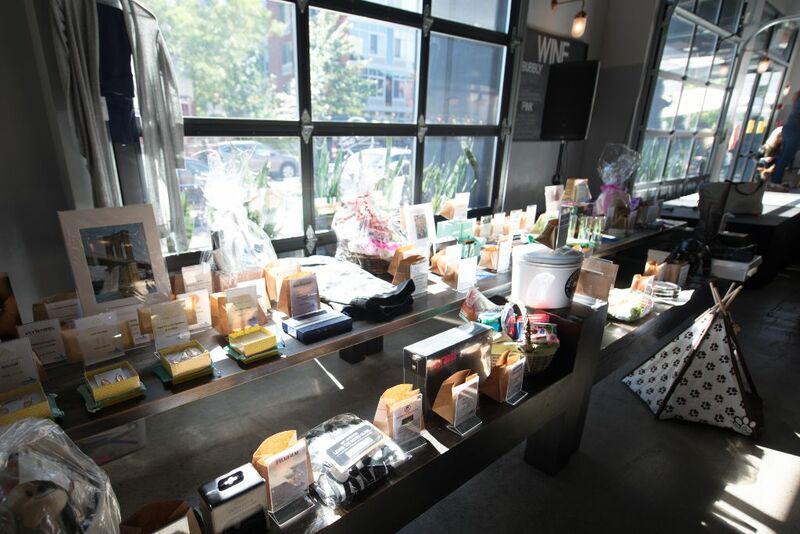 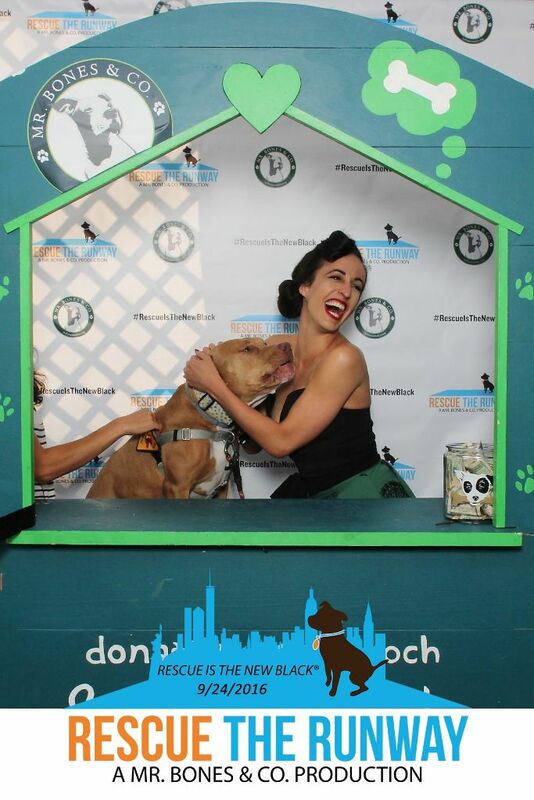 Rescue the Runway: NYC 2016 | Mr Bones & Co.
Our 4th annual Rescue the Runway: NYC was a HUGE success! 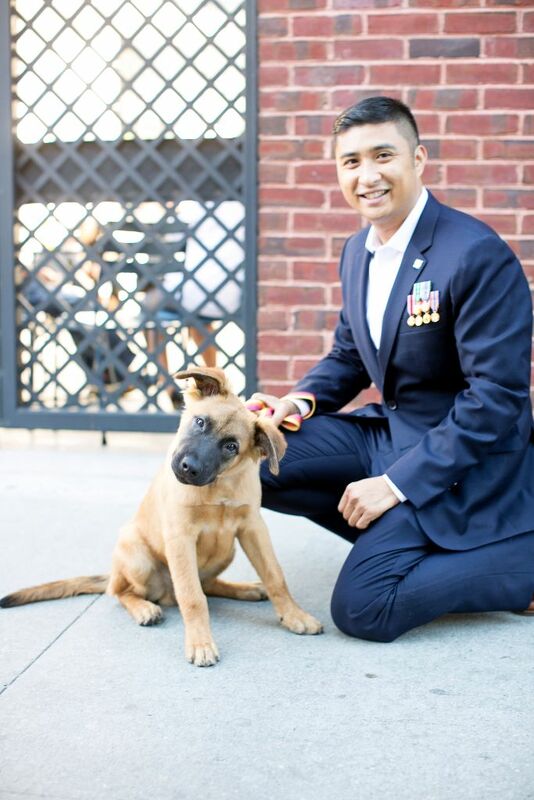 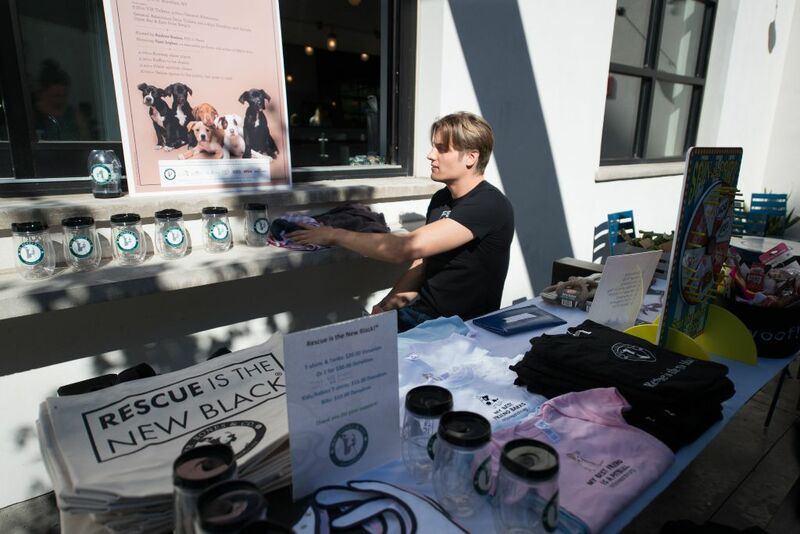 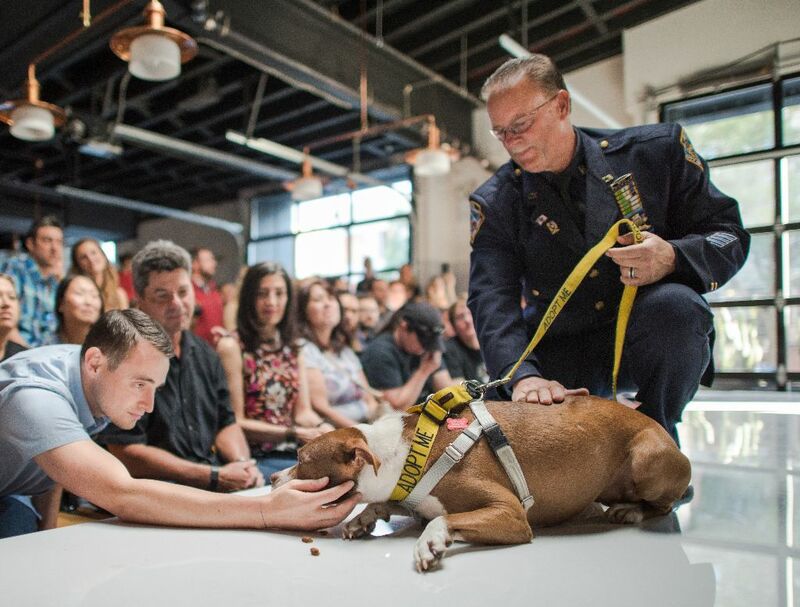 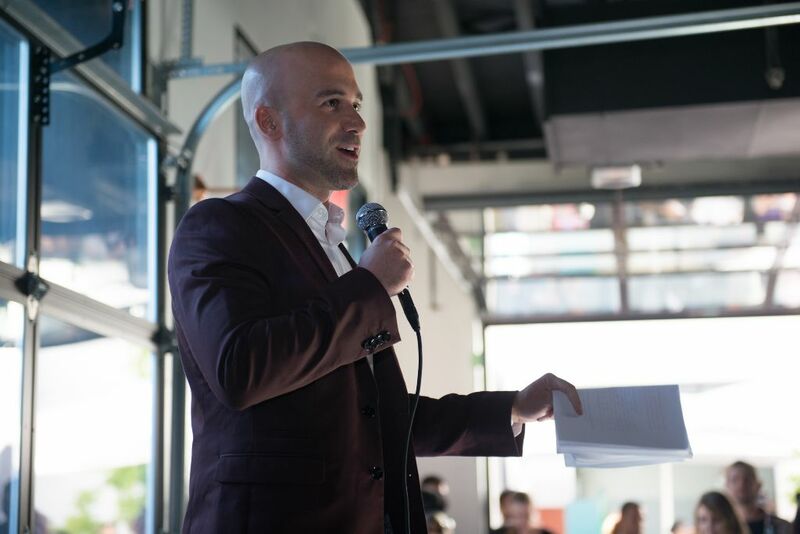 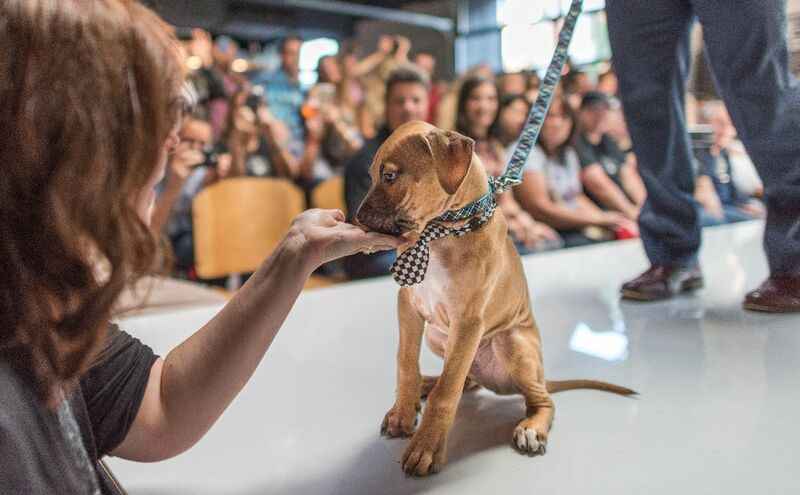 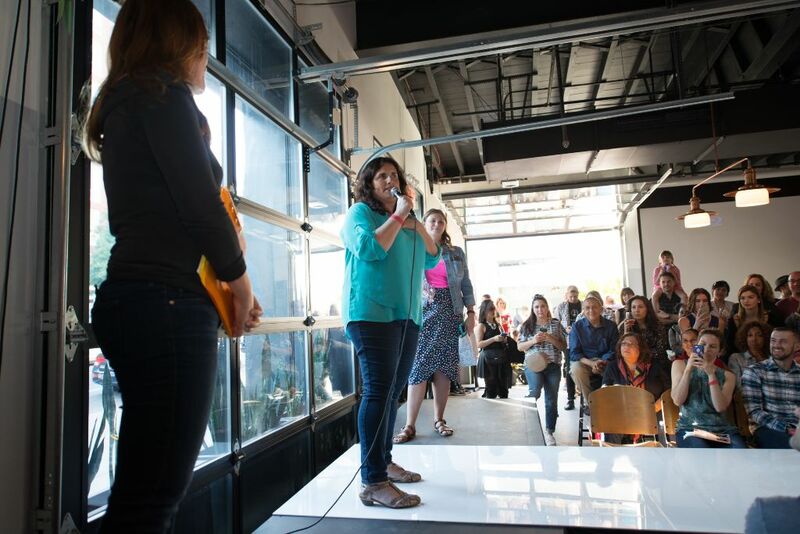 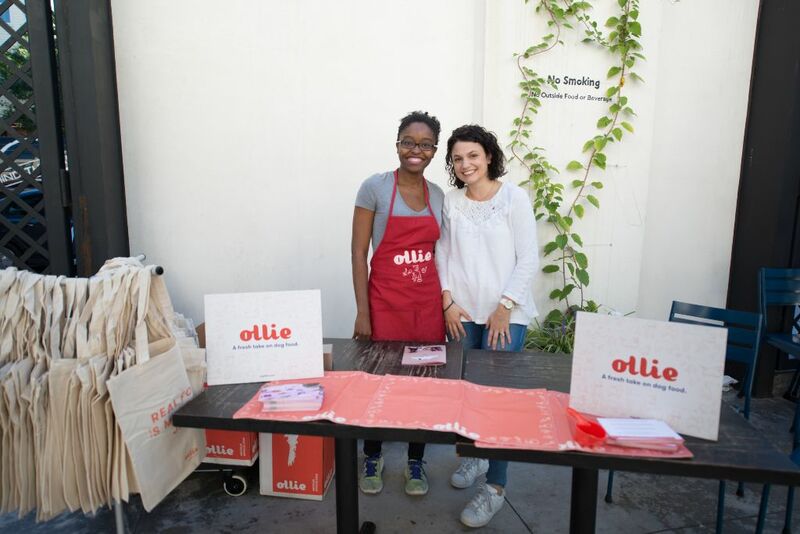 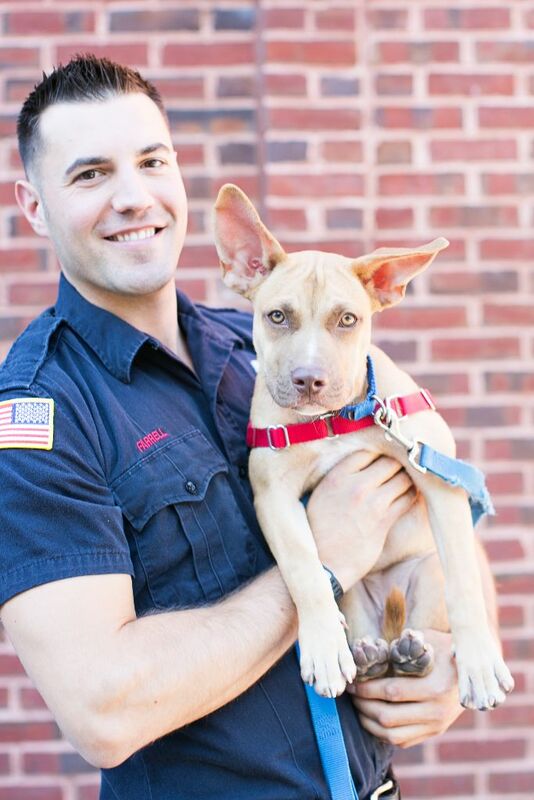 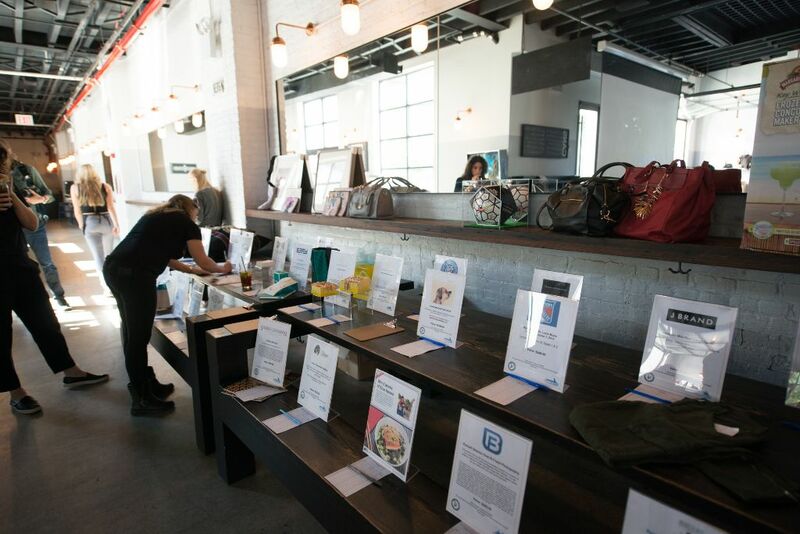 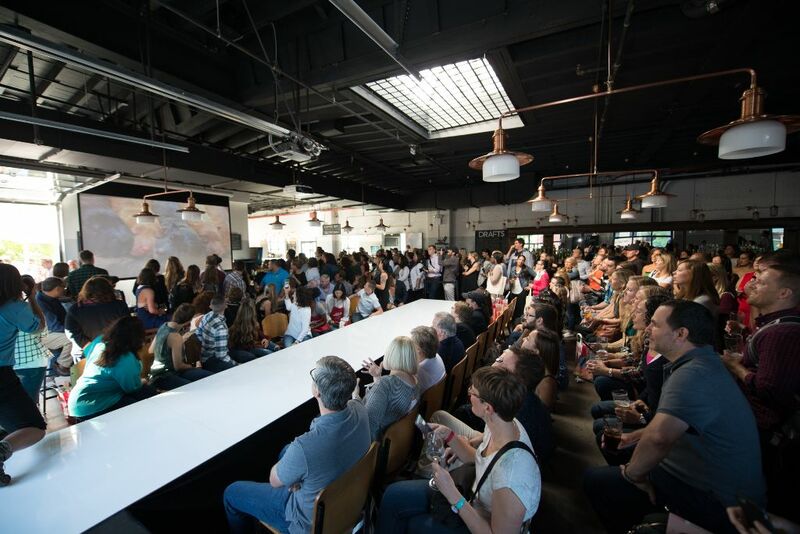 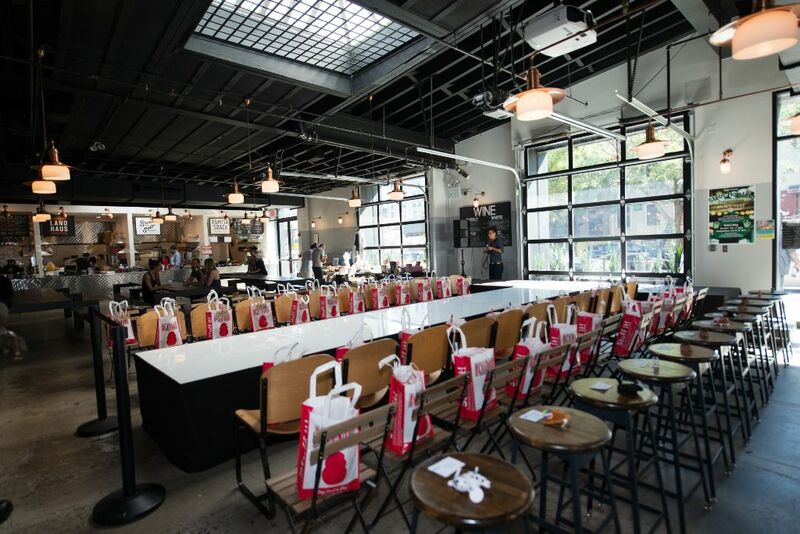 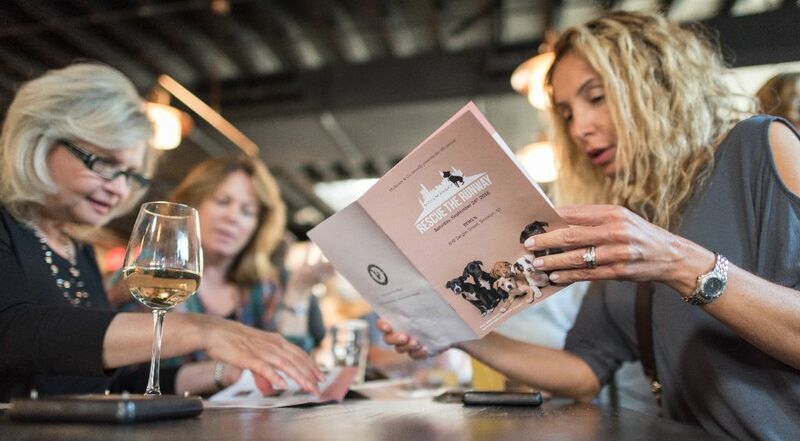 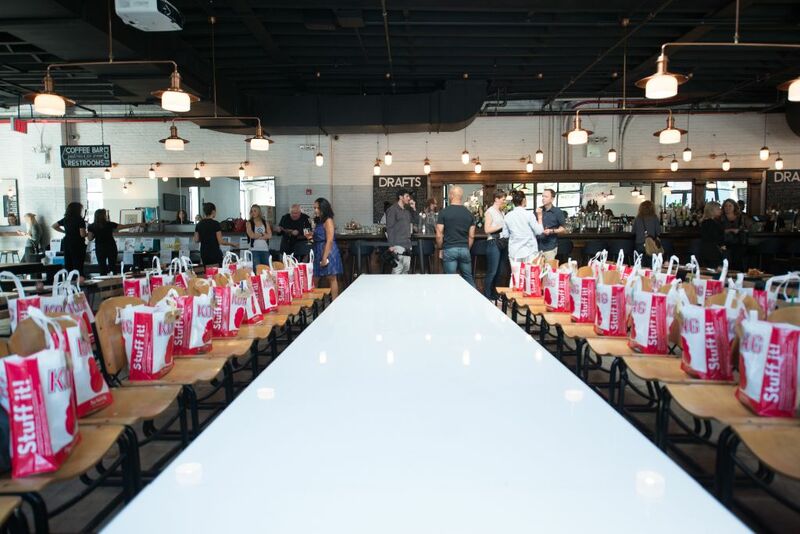 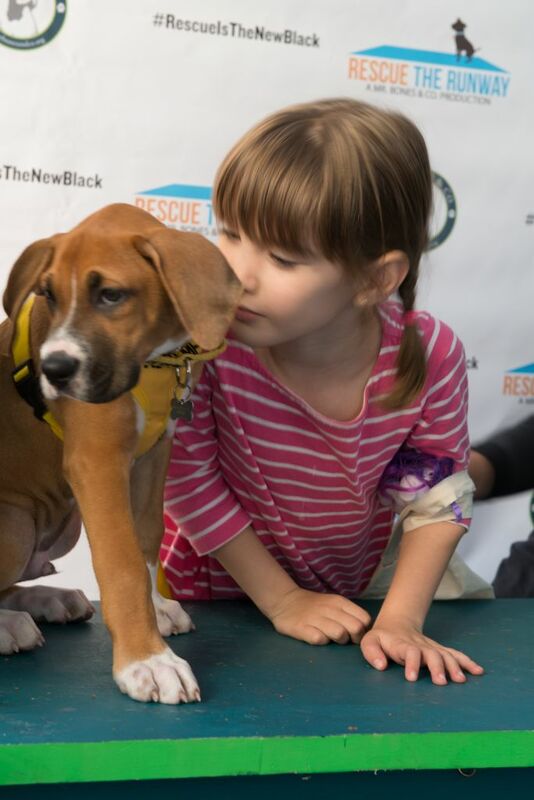 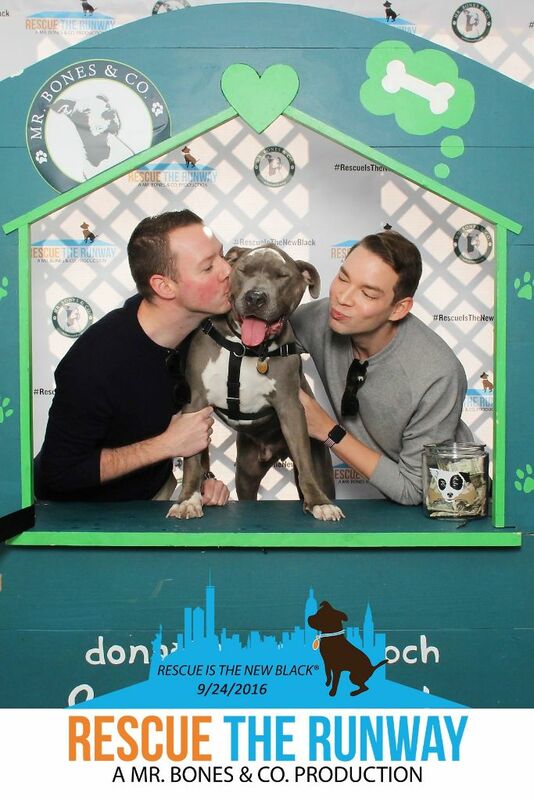 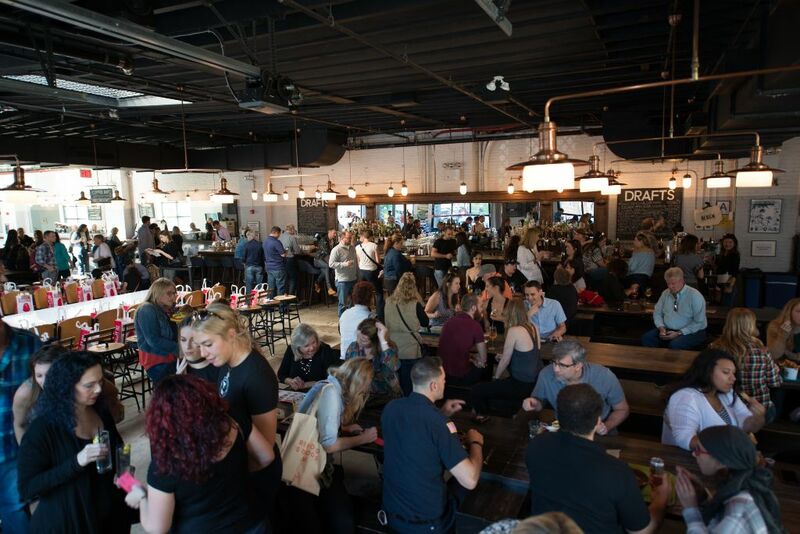 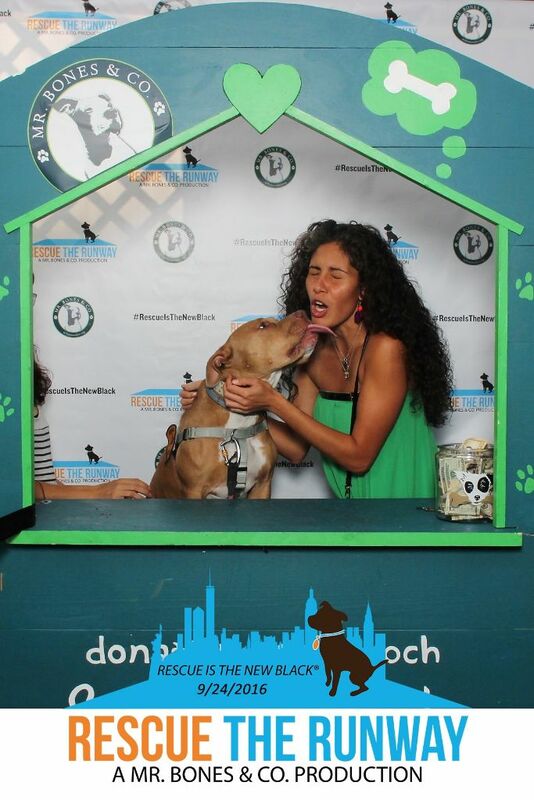 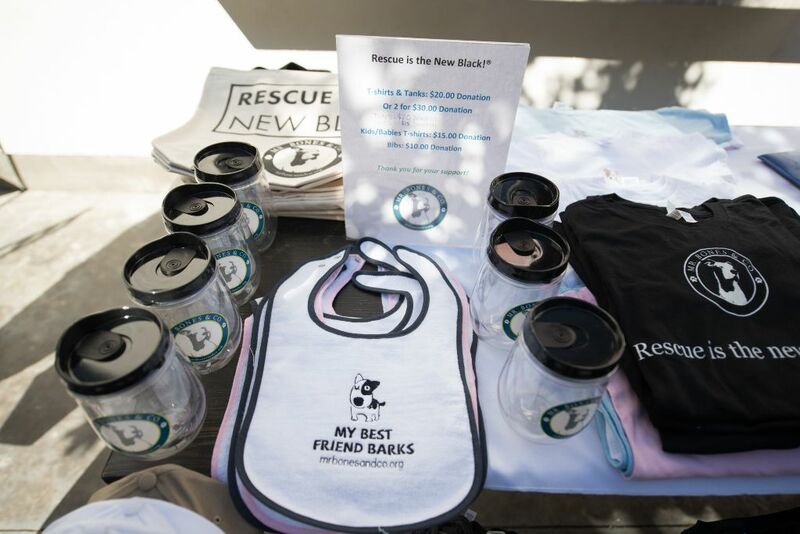 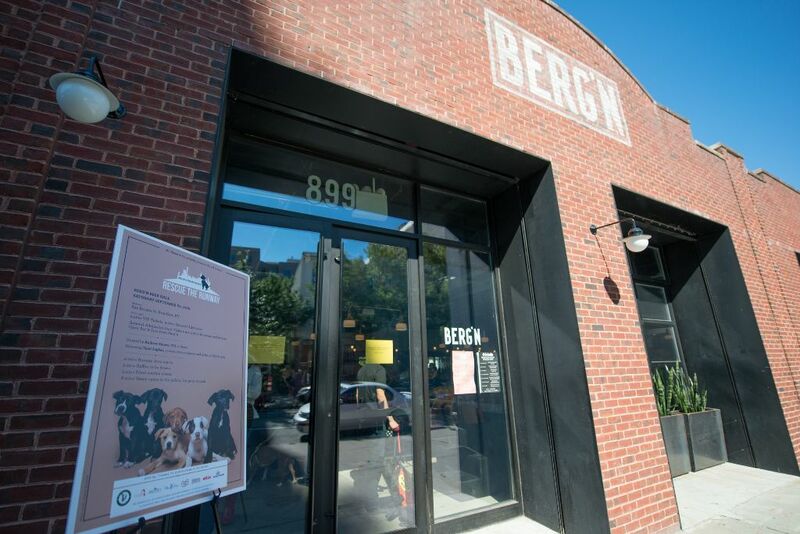 Hosted by PIX 11’s news reporter Andrew Ramos and honoring Tami Sagher, co-executive producer of HBO’s Girls and an avid supporter of NYC’s homeless, abandoned and bused dogs, the event took place at one of NYC’s best beer halls, Berg’n. 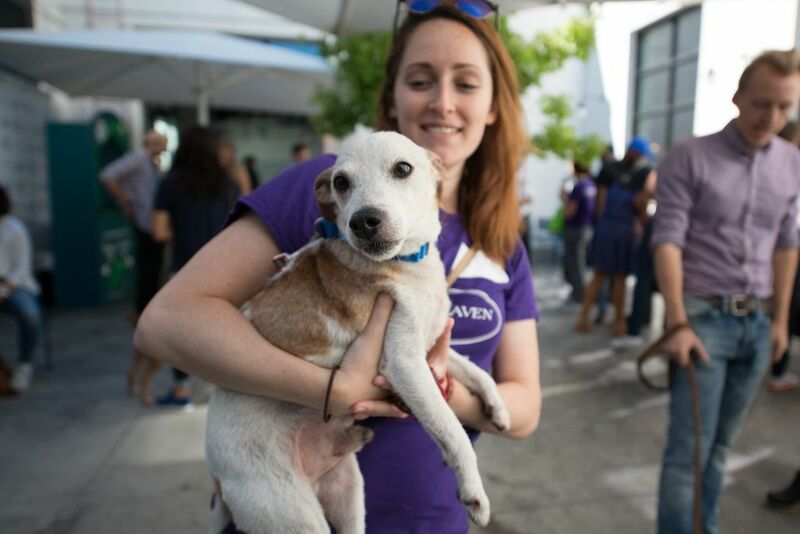 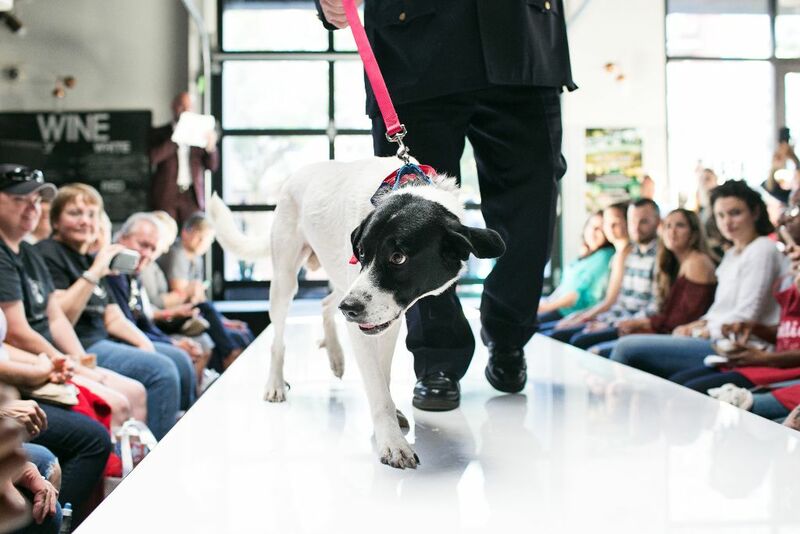 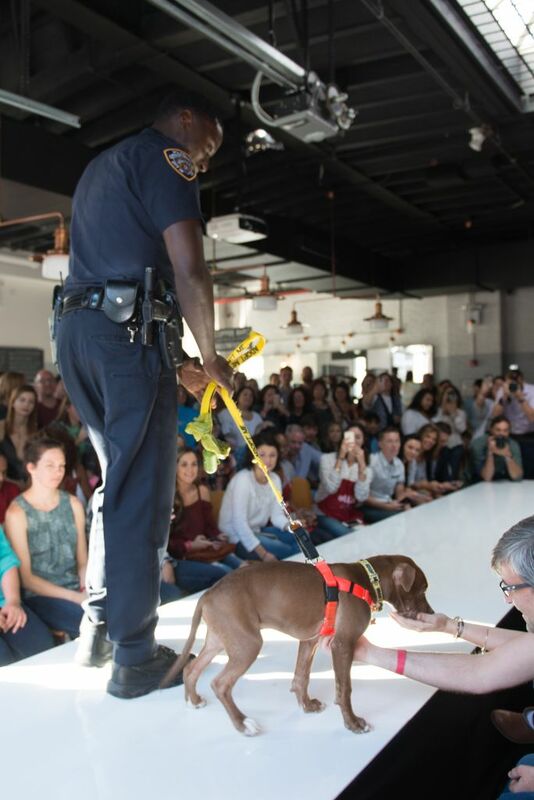 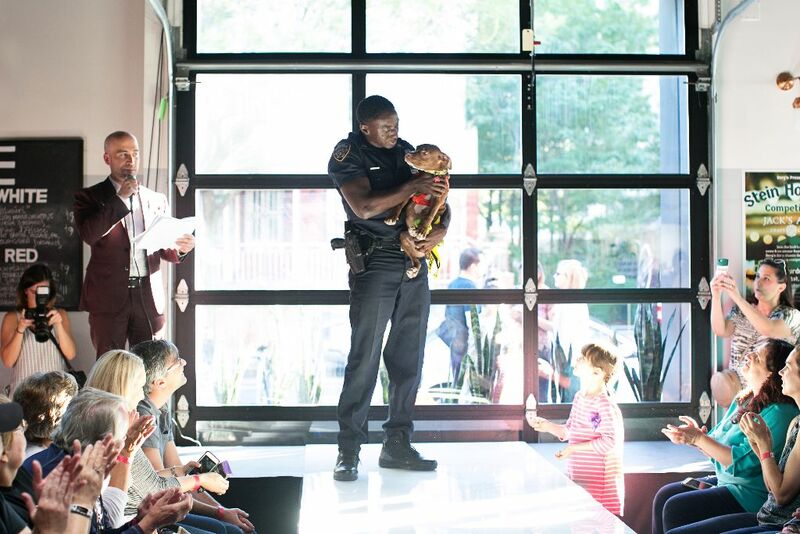 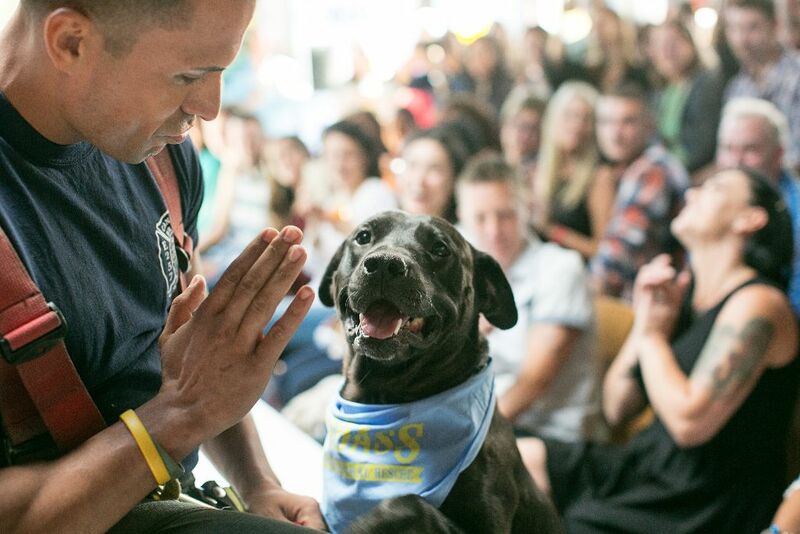 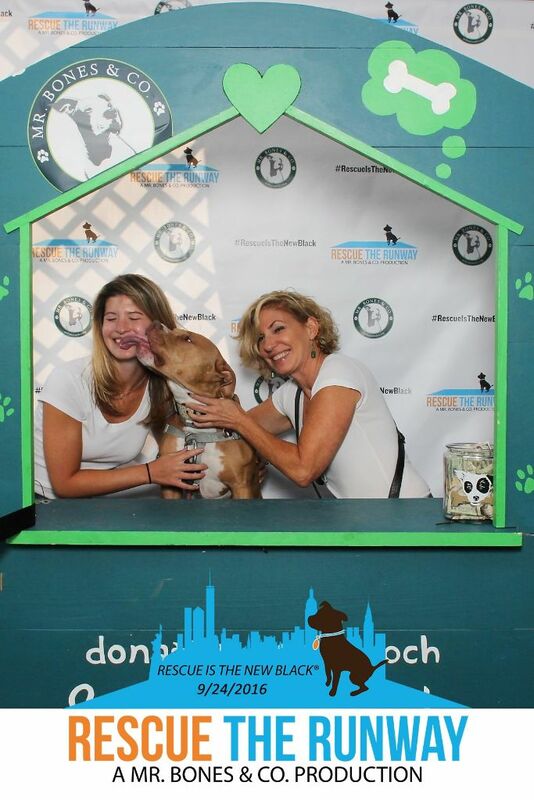 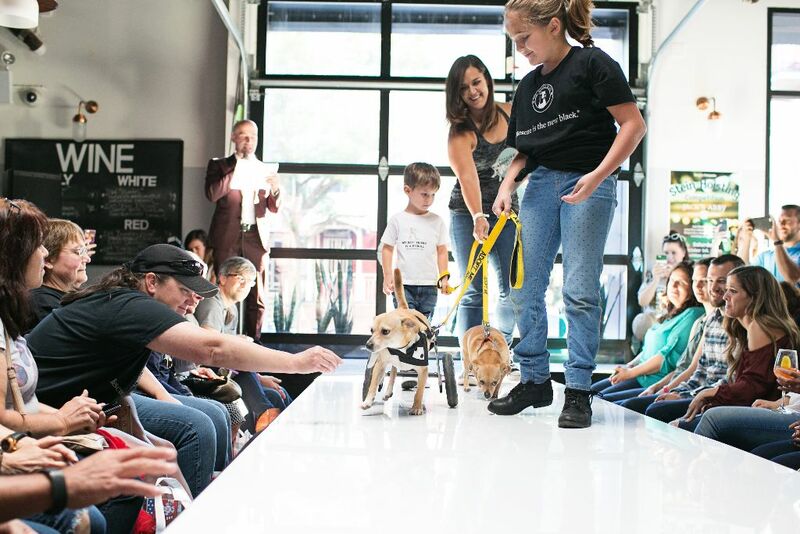 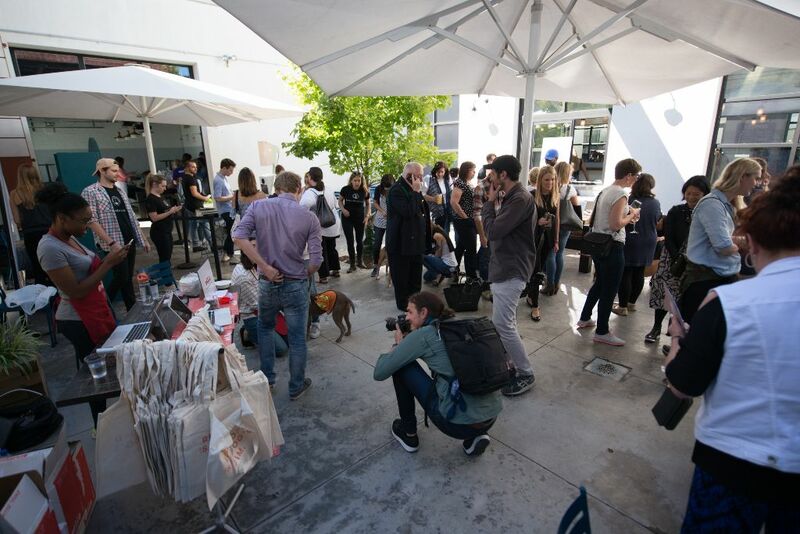 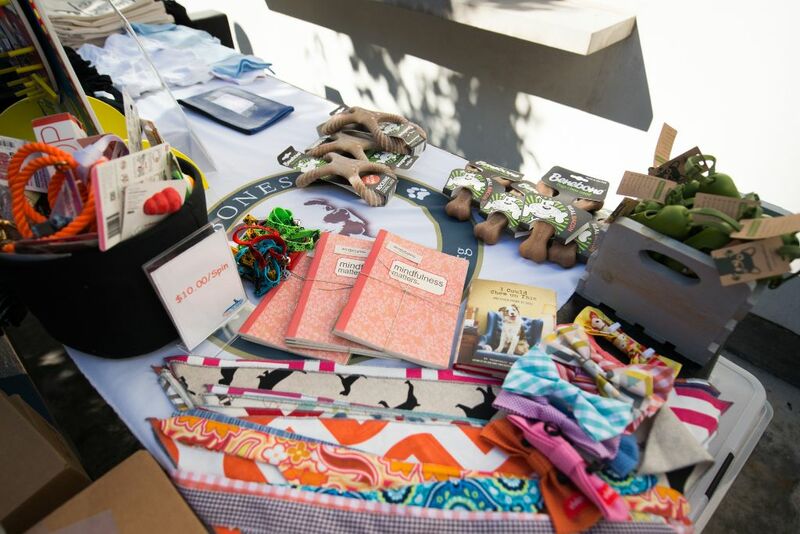 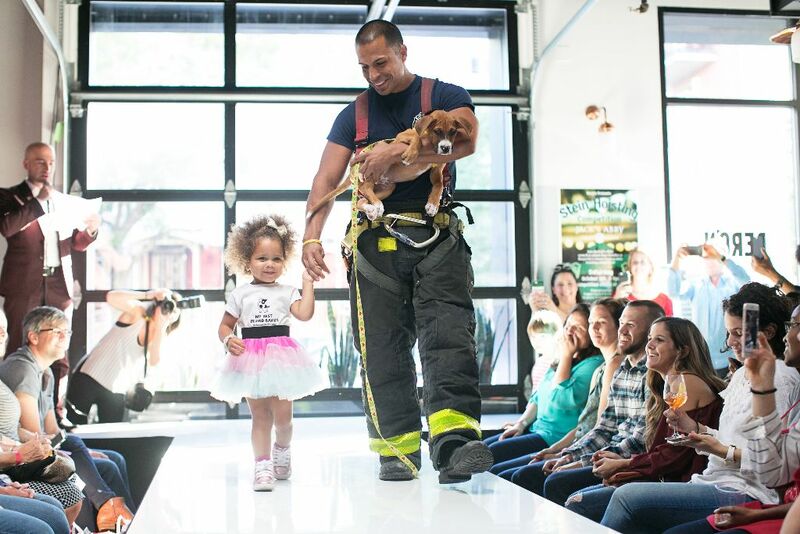 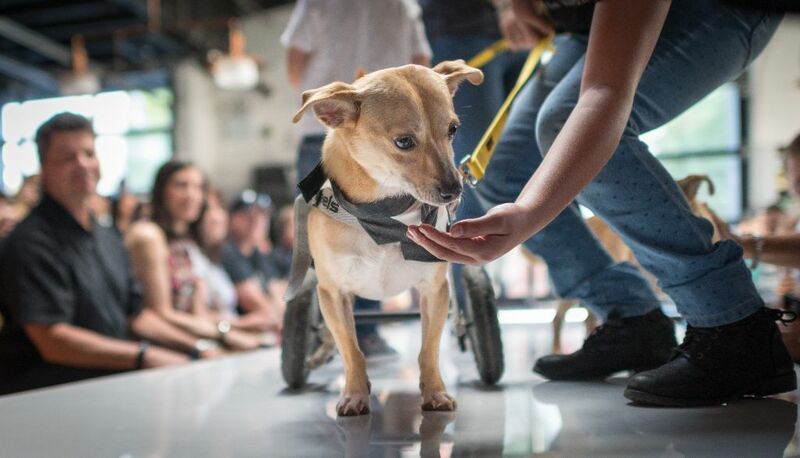 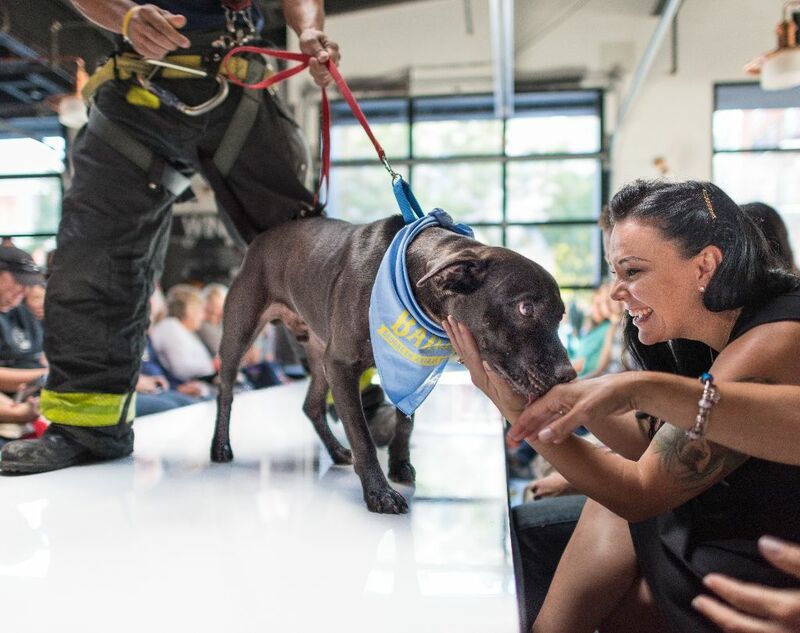 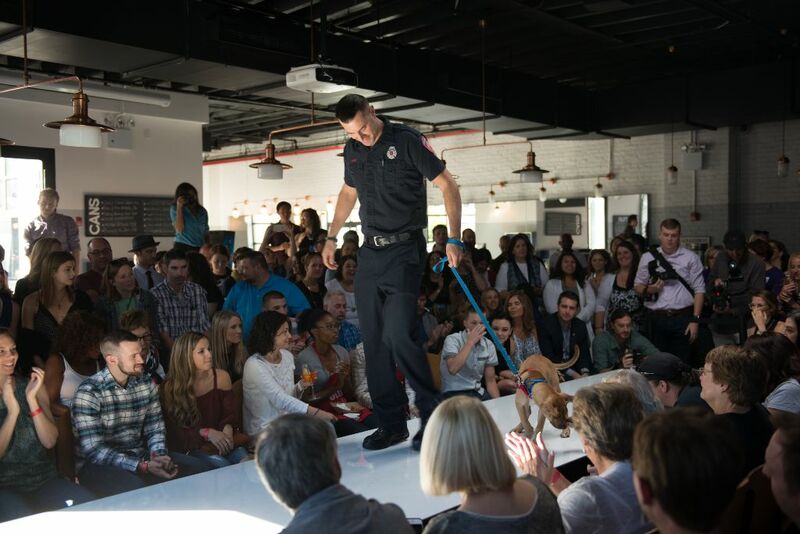 Mr. Bones & Co. was thrilled to invite our friends at Badass Brooklyn Animal Rescue, Animal Haven and Thank Dog Rescue o share our runway.